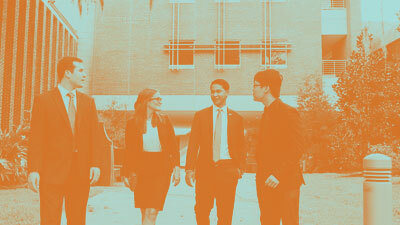 The generosity of the Gator Nation has helped UF Law reach its goal once again. The completion of a successful 2018 fundraising initiative sparked by UF Law alumnus Hugh Culverhouse, UF Board of Trustees Chairman Mori Hosseini, and UF Provost Joe Glover will move UF Law closer to our goal of becoming a top 10 public law school. UPDATE 8/14/2018: Thanks to the incredible generosity of our alumni and friends, we have reached our goals for the Culverhouse-Hosseini Challenge! Stay tuned for more details about the impact of your contributions. We are deeply grateful for your continued support. We are one step closer to our goal of becoming a top 10 public law school. 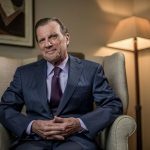 UF Law alumnus Hugh Culverhouse (JD 74), UF Board of Trustees Chairman Mori Hosseini, and UF Provost Joe Glover have come together to lead a new $4 million fundraising initiative for UF Law. Hugh and Mori have each promised to give $500,000 to UF Law to support student scholarships, and Provost Glover has pledged to match their combined $1 million contribution, so long as we raise a matching $2 million dollars from at least 2,000 alumni and friends by August 13, 2018. I know we can do this! 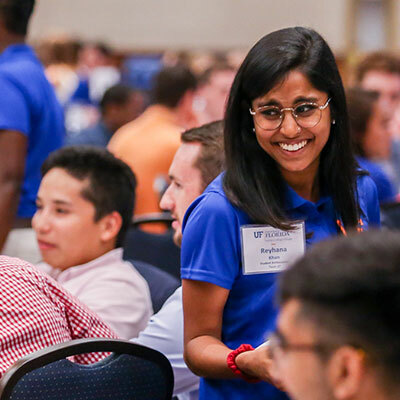 Last summer, we unlocked a record $4.5 million in student scholarship support in just three months and enrolled one of the most diverse and highly credentialed classes in UF Law history. Now we have the opportunity to continue that momentum while also increasing the percentage of our alumni contributing to UF Law. Currently, 8% of our alumni donate in any given year. If we meet our goal of 2,000 donors by August 13, 2018, our percentage will almost double to 15%. More importantly, we will be on a path to compete with other top public law schools. As I’ve said before, no gift is too small – or too big! Your gift, no matter the size, will contribute to our alumni participation rate. I am truly thankful for Hugh’s continued generosity, and for the steadfast support of Mori and Provost Glover. And I thank you in advance for extending the value of your contributions by participating in this challenge. Together, we will rise! Recruiting the best and brightest students to the Gator Law nation. Supporting cutting-edge faculty and programs. 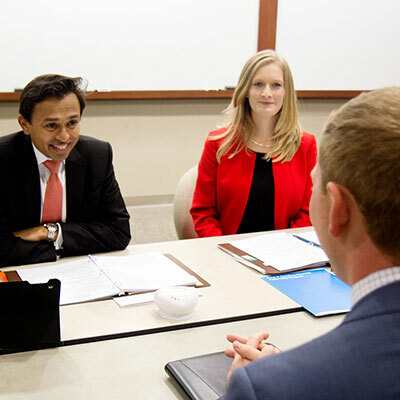 Placing UF law graduates in their dream jobs upon graduation, unrestricted by debt. 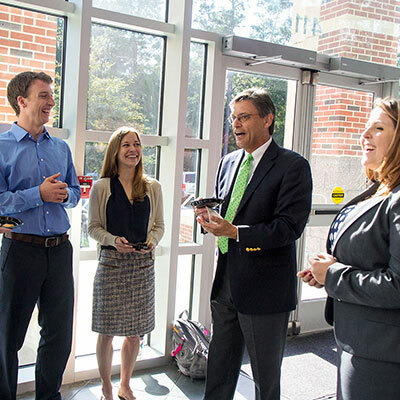 More than 1,400 alumni and friends of the University of Florida Levin College of Law contributed $1.5 million to meet the Culverhouse Challenge, an initiative to unlock two $1.5 million matching donations from UF alum Hugh Culverhouse (JD 74) and UF Provost Joe Glover. 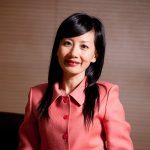 A gift from UF alumna Jane Sun strengthens the global focus of UF Law by bringing top Chinese students to campus and placing UF Law students in Chinese companies. 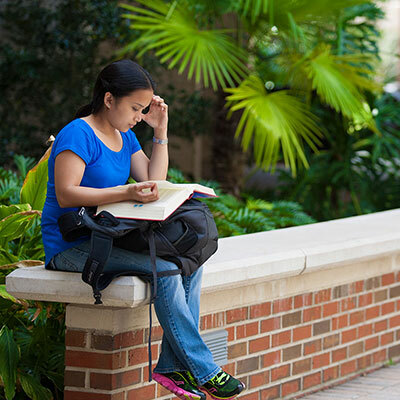 The $1.8 million gift will be used to provide scholarships to students from China seeking to study at UF and to support UF student externships in China. 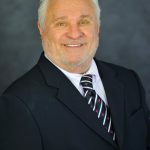 An anonymous UF Law alumnus contributed $1 million to the UF Law Taxation Program. 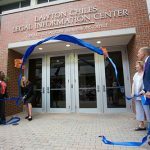 The gift will establish The Graduate Tax Assistantship Fund, which will help UF Law provide financial aid to LL.M. students in the form of research assistantships. 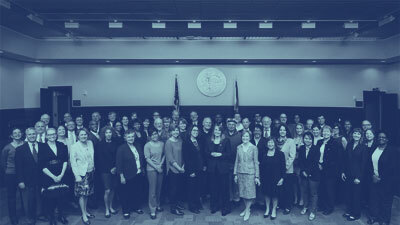 This support will allow UF Law to attract the best and most qualified LL.M. students. "Our graduates leave this institution ready to do and invest in their communities. They are doers, they don’t sit back. They are initiators. I think that’s who Gators are. 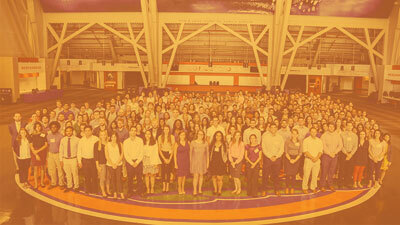 If you want to become a part of that community, you should strongly consider coming to the University of Florida." 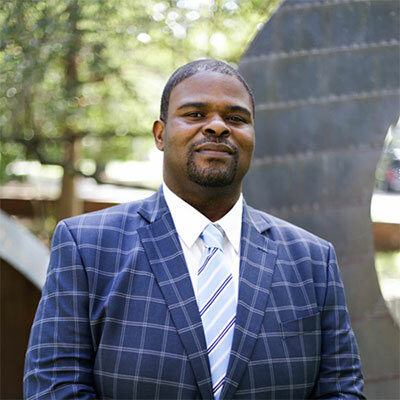 "Today, when I read or hear the phrase Gator Nation, I don’t think of buzzwords or even my own career. All I feel is a profound sense of pride, that to walk through these halls is an honor. I think of the day that I too may join in the rich legacy of the University of Florida Levin College of Law. And, as they did before me, I also will give back to the law school that offered me this great privilege. 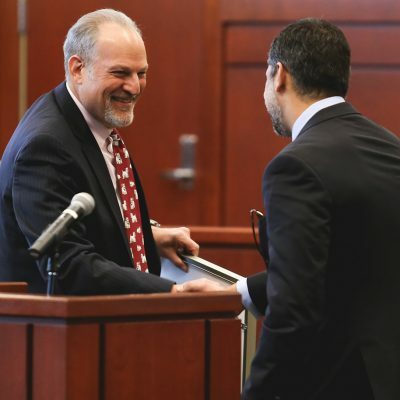 Thanks to our alumni, UF Law can continue its rise in the rankings and towards becoming one of the best public law schools in the country." "The challenges of legal education are such that what use to be a nearly free education, is incredibly expensive for students today. To attract the best students that we can, we need your help. We need to defray the cost of education to give people opportunities to be involved in public service, to be involved in the broader community, to be able to afford innovative, new teaching opportunities in Gainesville, in Miami, and indeed around the world, whether China, Latin American or Europe. We need the infrastructure to bring technology into the classroom. " 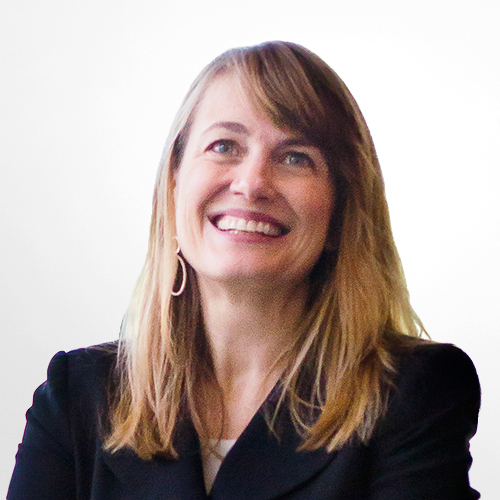 Giving online is often the easiest and fastest way to make a contribution to UF Law. If you wish to give to a fund that is not listed, please click on College of Law Annual Fund (000331) and specify your designation in the “Comments” section or call the Office of Development and Alumni Affairs at 352-273-0640. To make a pledge, please contact the Office of Development and Alumni Affairs at 352-273-0640 or development@law.ufl.edu. You may call the UF Foundation’s Gift Processing office at 1-877-351-2377 (8:00 a.m. – 4:30 p.m. ET, Mon-Fri.). They can immediately process American Express, MasterCard, Visa, Discover and Diner’s Club donations. Please be sure to designate your gift to the law school and include the fund number or any other necessary details to direct your gift to a specific purpose. Help us engage alumni and friends! To achieve our goals, we will need the help of Alumni Ambassadors. Learn more about the Alumni Ambassadors program.